Nov. 28, 2017 12:49 a.m. I haven't tried the latest branch yet, but mesh self-intersection can also happen in the standalone Instant Meshes application in some circumstances. Disabling “pure quad mesh” (the quad dominant flag that Luiz mentions) fixes it, but at the expense of allowing N-gons. Can someone send me one of those files that are erroring out? I haven't been able to reproduce it. You can try hitting Clear Cache and seeing if the problem goes away. I'm wondering if that's an issue with loading the OBJs back in from IM or something that they're generating. I've also pushed an update to the Development branch that adds the Quad Dominant option and control over the Crease Angle. Dec. 24, 2017 5:47 p.m.
Dec. 24, 2017 8:45 p.m.
Has the overlap issue been fixed ? 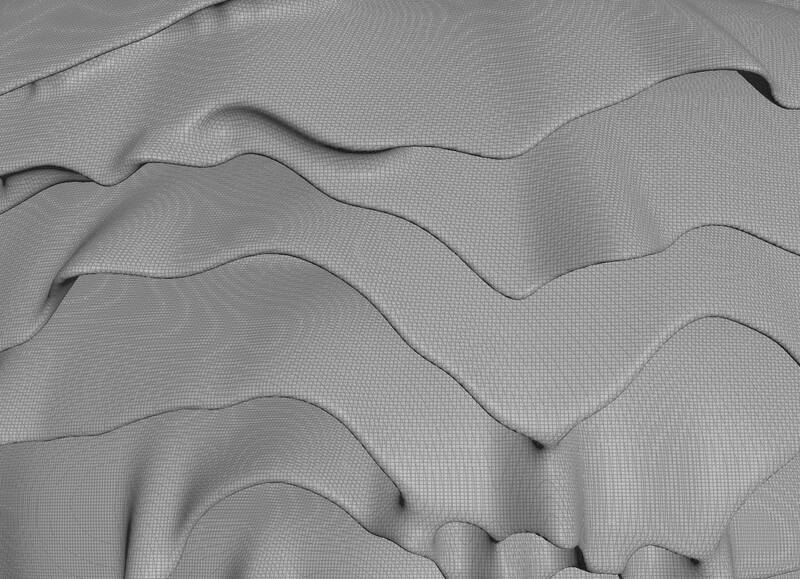 Instant Meshes is already part of Modo but I'd love to paint areas that I want to re-topologize manually as so those areas are deleted automatically for edge flow etc ? Jan. 17, 2018 4:39 a.m. I know you can paint a direction flow in the stand alone application. Would it be possible to use Houdini attributes to act as those guides, so you can use the comb node for more control? Jan. 18, 2018 12:38 p.m. Unfortunately, this HDA is at the mercy of the commandline options exposed by the instant meshes tool. The curve/painting tools are all interactive parts of the GUI, so we can't currently add them in. Feb. 5, 2018 2:49 p.m. Interesting. Do you have a reference (link) somewhere that they included/licensed InstantMeshes in Modo? Feb. 6, 2018 2:42 p.m. 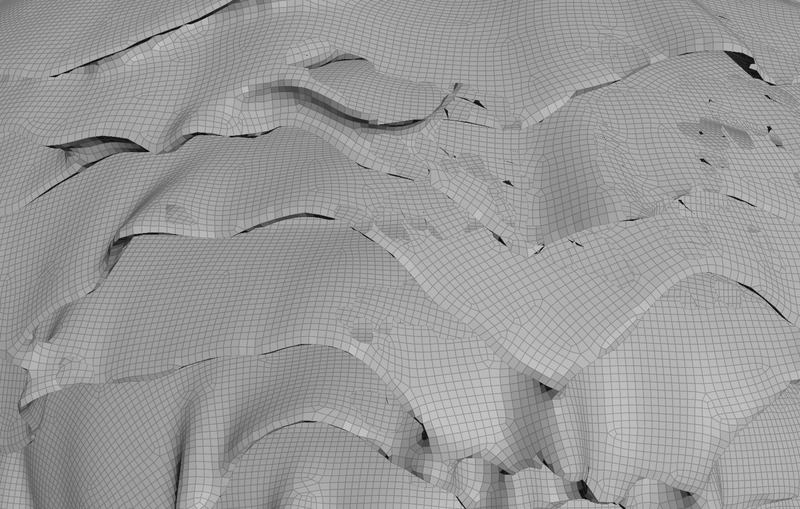 Since version 10.2, Modo uses our Instant Meshes algorithm to implement its automatic retopology feature! The Foundry just released an interview with Wenzel Jakob [www.foundry.com] (PDF) about this technique and other recent projects in this area. March 2, 2018 6:20 a.m.
March 12, 2018 4:03 p.m.
March 22, 2018 5:06 p.m.
April 3, 2018 11:12 a.m.
No longer an issue for me. April 4, 2018 3:04 p.m.
How did you solve it? And you are on Windows right? April 18, 2018 6:48 p.m.
Hello, has anybody ever experienced this issue of instameshes producing holes in the geometry? April 18, 2018 7:38 p.m.
April 30, 2018 1:41 a.m.
i get the same python error always too. any update on that? May 24, 2018 3:27 p.m. Same error like everyone else, any solution? July 20, 2018 10:45 a.m.